Industrial Systems Research publishes books and articles for business, academic, and governmental readers worldwide. Books are available in digital and printed hardback formats. Full details of our publications are available through this page. Please scroll down to read brief descriptions – and click on the links for more information on individual titles. Industrial Systems Research partners with Google Play, Amazon, Kobo and other major online distributors to supply digital versions of books. E-books are available to preview/buy online in most international markets. You may also order print books from larger bookstores worldwide or direct from us. Send us your order via the Contact Us page and PayPal will invoice you prior to dispatch. Buying with a credit/debit card from outside the UK? PayPal will automatically convert the British pounds purchase price into your own currency to deduct from your card at the current exchange rate. A survey and guide to key influences on selling, buying and growing markets for industrial machine tools and robots. Using data from large corporate suppliers and users around the world, this report distinguishes five major general selling points of these machines: affordability, functionality, operability, reliability, and availability (or AFORA for short). Essentially, it finds that saleability depends on a combination of the AFORA of particular machines, the marketing methods used, and the favourability of otherwise of general market-economic conditions. The report is for production engineering, R&D, project management, ICT, and finance as well as sales and purchasing executives. This book examines technological change in manufacturing firms and industries. It covers origins; how new technologies affect jobs, firms, and industries; and major business-economic and other change influences. 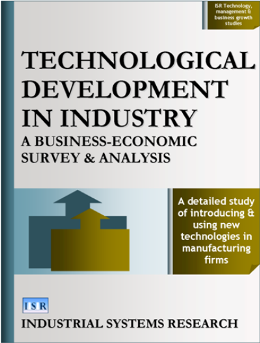 In addition to reviewing the findings of published research on the subject, the book presents detailed original case studies of the introduction and utilization of new technologies in a wide range of firms in engineering, construction, food and drugs, textiles, petrochemicals, and other industries. 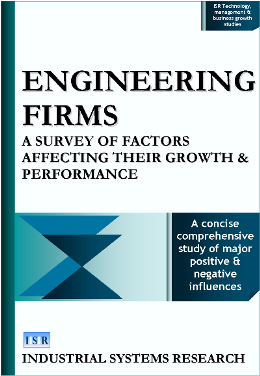 This book is a concise account of business-economic and related factors affecting growth and performance in engineering. It covers a wide range of different types of firm – in all the main engineering fields – in Britain, the United States, Europe, and Japan. The study combines the findings of original field research with an extensive review of key literature on the subject. It will be useful for senior managers in engineering, management consultants, business school academics, and investment analysts and others with an interest in production engineering and manufacturing. MARKETING INDUSTRIAL MACHINE TOOLS & ROBOTS is an ISR survey and guide to key influences on selling, buying and growing markets for industrial machine tools and robots. Using data from large corporate suppliers and users around the world, the report distinguishes five major general selling points of these machines: affordability, functionality, operability, reliability, and availability (or AFORA for short). Commercial housebuilders are in competition not only with other housebuilders but also with the suppliers of a massive stock of used homes. To sell, new housing products have to be in better locations, more satisfactory in terms of size, space and amenities, better looking, sturdier-built, and offer better value for money all around than older existing properties on the market. 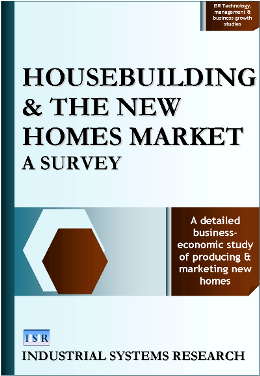 This widely used business managerial and economic study provides a detailed account of modern housebuilding and the new homes market. The book covers the factors affecting company growth, competitiveness, and innovation. It surveys general industrial-commercial trends and issues and reviews significant technical-product developments. Finally, it analyzes key influences on demand, prices, and business success in the main new homes sub-markets as well as the market as a whole. In recent times, technical advances have significantly improved the quality of conventionally built new homes. Firms now use computers extensively in the design, building, and marketing of homes. Some companies also utilize new industrial materials and factory-based methods to make innovative forms of residential accommodation. However, housebuilding is still technologically traditional by comparison with other consumer durable industries. The search for a high quality low-cost factory-made housing product with mass-market appeal has been going on for a long time – and manifestly, still has far to go. This article looks at the capacity of new industrial methods and materials to produce good quality homes faster and more cheaply. It examines the advantages of specific technologies; and it considers the scope for manufacturing and marketing yet more innovative housing in the future. Modern parliamentary democracy first developed in Great Britain and Britons played a major role in spreading democracy around the world – for example, through the Commonwealth. However, at the start of the 21st century, Britain itself was no longer a fully independent democratic country. As part of the European Union bloc, unelected and immovable foreign authorities determined a large part of its laws, policies, and taxes. Domestically meanwhile, such things as extra-parliamentary bureaucratic lawmaking, curbs on local political autonomy, moves from direct to indirect representation, and restrictions on the private funding and advertising of political parties had diminished democracy. 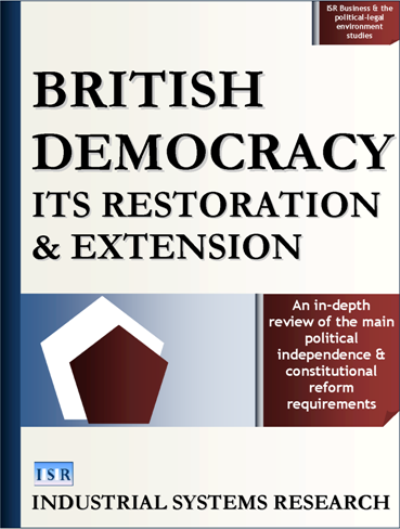 This study provides a detailed review of the main political independence and constitutional reform requirements for restoring and extending democracy in present-day Britain. 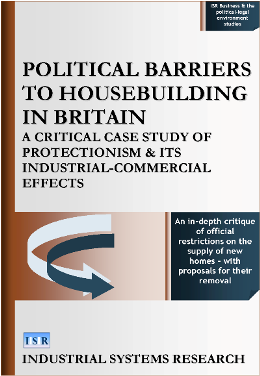 Over the years, political barriers have severely hampered housebuilding in Britain. Governments have blocked urban expansion, stymied new low-cost housing production methods and materials, and restricted the supply of new housing to the market in other ways. They have thereby artificially raised prices and excluded many lower-income households from owner-occupation. This study analyses political barriers to housebuilding as a special form of political-economic protectionism – the equivalent of quotas and tariffs on international goods imports. The book will be of interest to anyone concerned about shortages in the supply and the high costs of good new homes – not just in Britain but in other industrial countries also. Around the world, minimum wage controls have excluded low-cost competitors from labour markets, hampered firms in reducing wage costs during trade downturns, and caused various industrial-economic inefficiencies as well as unemployment, poverty, and price rises. This study analyzes national minimum wage fixing as a special form of political-economic protectionism – the equivalent of tariff barriers to low-cost imports. It sees it as violating Treaty of Rome and other basic guarantees of free trade and markets in labour services in Europe. 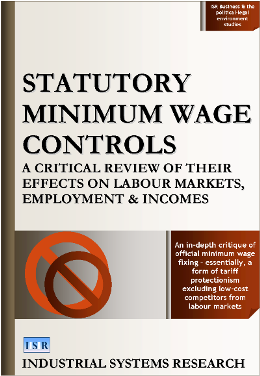 The widely used study contains a detailed critique of the recently established British national minimum wage fixing regime. Businesses and business representative organizations are constantly complaining about the effects of European Union laws, policies, and regulations. In 1992, Britain benefited considerably by withdrawing from the European Union’s Exchange Rate Mechanism and programme of Economic and Monetary Union. This study provides a detailed guide to the economic and political case for British withdrawal from the EU bloc as a whole. Major general arguments for withdrawal are that (a) the economic costs of EU membership substantially exceed the benefits, and (b) withdrawal is necessary to restore democracy, business and market freedom, the rule of law, and other basic features of a modern liberal social order. 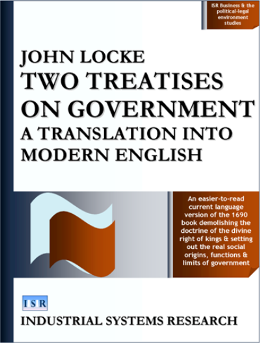 John Locke’s 1690 book is one of the most important and influential works on government ever published. The first part demolishes the main authoritarian/totalitarian ideology of its day: the doctrine of the divine right of kings to absolute arbitrary power over their subjects. 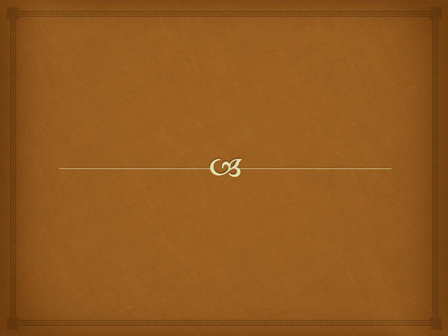 The second sets out the real social origins, functions, and limits of government. Locke demonstrates that far from God and natural law ordaining all-powerful hereditary dictatorship, the only legitimate form of government is one established by the consent of the people and committed to upholding their fundamental human rights to life, liberty, and property. The book justified the Glorious Revolution establishing parliamentary government in England and was an inspiration behind the American Declaration of Independence a century later. Around the world, it continues to have a profound influence on the theory and practice of limited representative government and the protection of basic rights and freedoms under the rule of law. However, the book is now well over 300 years old and present-day readers find its language difficult to follow and understand in places. This version translates the work into current English and seeks to make its substantive content clearer. It retains literalness and original word order and grammar as far as possible. Nonetheless, the primary objective has been to improve the readability of Locke’s text in order to better convey its meaning. The considerable distance in time between the two documents has inevitably meant a considerable difference in conventional writing styles. In addition, much of Locke’s analysis is intrinsically highly complex and subtle. Thus, this new version diverges significantly from the original throughout. This article summarizes the main economic and political arguments for Britain’s retention of the pound and national monetary-economic policy independence. 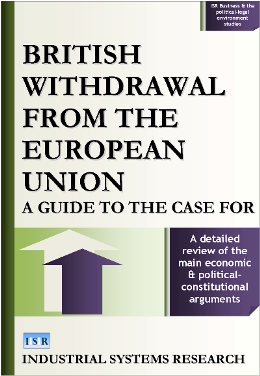 It is an edited extract from British Withdrawal from the European Union: A Guide to the Case For, published by Industrial Systems Research. The article looks at the costs of Britain’s former involvement in the European Union bloc’s monetary economic unification project. It then outlines the key arguments for permanently keeping the pound and flexible national interest and exchange rates. The case in short for Britain to stay out of the EU single currency project is that the overall business-economic and political-constitutional costs would substantially exceed any benefits. Basic laws limiting state power and preventing governments from attacking instead of defending the lives, liberties and properties of the people have existed for centuries. However, some serious official infringements of liberty, democracy and the rule of law have occurred of late. This book details the case for a new Bill of Rights to protect basic economic, political and judicial, communication and personal rights and freedoms more effectively today. A comprehensive and up-to-date Bill of Rights would ban a far wider range of official actions than the original British and American rights bills. It would also ensure independent courts had the power to nullify government laws and policies violating its terms. This is a modern language version of John Stuart Mill’s classic 1859 essay. Essentially, it translates the work into current English with the aim of improving its readability and understandability. 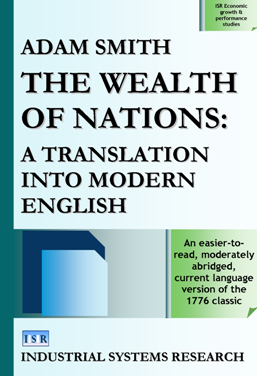 The translation is substantive but retains literalness and original word order and grammar as far as possible. 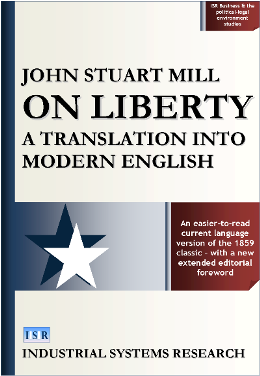 Mill’s primary concern in the essay is with individual liberty. He is fully aware that personal freedom is only a part of freedom. People live in societies and their personal liberty depends on – and contributes to – economic and political institutional (etc.) freedom. In the essay, Mill touches on many wider sociocultural liberties. He does not examine them very systematically or in much depth. However, he is not setting out to write a comprehensive treatise on human liberty. Nor does On Liberty just attack state interference with freedom. Mill declares that states are only worth the individuals who compose them. Great states produce great individuals – and conversely, great individuals produce great states. In his book, a great state is not a big state. On the contrary, a great state deliberately avoids doing what private citizens can do independently/voluntarily. Big states concentrate power in a few hands, hamper individual development, and turn citizens into dependents. Any state that dwarfs its citizens and makes them docile instruments in its hands will soon discover that with small people, nothing great is achievable. Nonetheless, as Mill points out, private bodies such as guilds and trade unions, religious organizations, and families are quite capable of suppressing liberty without any help from the state. In democracies, majorities can oppress minorities. Sometimes, entire communities and social classes will act tyrannically towards individuals. Mill’s basic thesis is that public authorities have no business restricting the liberty of people unless this is to prevent injury to others. 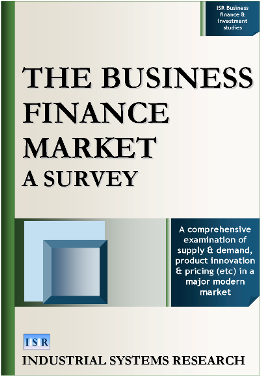 This book provides a comprehensive survey of supply and demand, product innovation, pricing, and other matters in the business finance market. It looks at the major factors affecting the competitiveness (growth, performance) of banks and other business finance suppliers. It examines the principal business finance products, new product developments, and marketing and distribution issues. Finally, it reviews key influences on businesses’ demands for particular types of finance. The book will be useful to academics, commentators, and practitioners on both the supply and demand sides of the market – including executives in the business finance industry, industrial-commercial firms and their finance managers, and independent professional advisers and accountants. This is a detailed, comprehensive account of factors affecting performance in business lending. The study examines the main influences on business lending growth and profitability; reviews new developments in business loan assessment, monitoring, risk management, and pricing; and scrutinizes the nature and reliability of the major forms of business financial information on which lenders actually base their decisions. The study will be useful to senior executives in business/corporate banking, academic specialists, and banking industry economists and investment analysts. This widely used study provides a detailed business-economic account of mortgage lending and borrowing. The focus is on the UK. However, the book’s examination of the factors affecting business growth and profitability, market competition, and innovation is relevant to mortgage lending in advanced industrial countries generally. The book surveys the main industrial-commercial trends and issues. 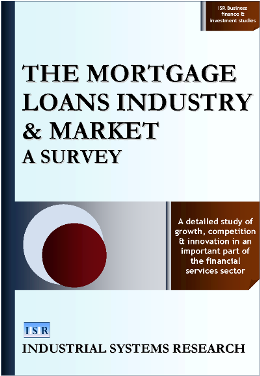 It analyses the policies and practices of the major lending organizations. Finally, it examines key influences on the behaviour of mortgage borrowers and personal savers and investors generally. Small and medium-sized businesses are a major part of the economy – and the effective financing of such businesses contributes significantly to economic growth and performance. This article reviews key issues and topics in SMB financing in Britain, the US, and other countries. It looks at the main forms and factors affecting the supply, demand, and costs of business finance. It examines the different financing requirements of different kinds of enterprise. Finally, it considers wider economic and political-legal influences on the business finance industry and market. 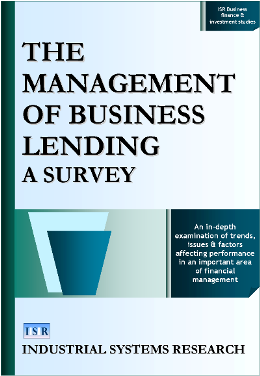 The article draws on material from a number of ISR books published in the field – including The Business Finance Market: A Survey and The Management of Business Lending: A Survey. The latter part of the twentieth century was a period of radical global political-economic changes. Numerous non-Western countries industrialized and transitioned from statist-collectivism to modern market-capitalism and democracy. However, others stagnated or even regressed in economic developmental and other respects. 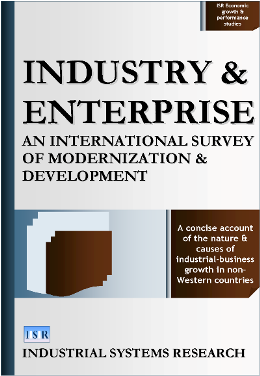 This book provides a concise, comprehensive account of industrial-economic modernization and development in a wide range of present-day countries in Africa, Asia, the Middle East, and Latin American and the Caribbean. 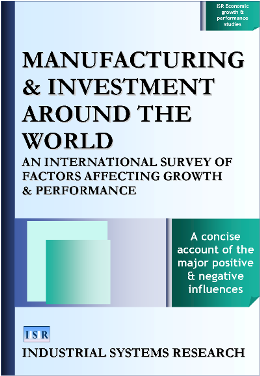 This book is a comprehensive cross-national examination of modernization and development in manufacturing. The focus is on the nature and sources of the important variations that occur internationally in growth, competitiveness, and attractiveness to foreign direct investors. The study begins with an overview of existing published research on general manufacturing development before turning to particular key aspects. It compares production and investment in a range of Western and non-Western countries. It also presents case studies of growth and performance in major industries and sectors. 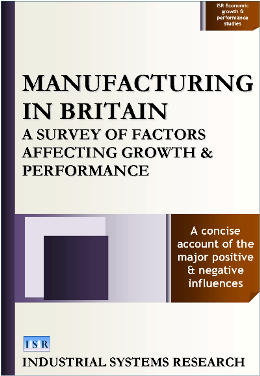 This book provides a concise, comprehensive account of factors affecting manufacturing growth and performance in modern Britain. It begins with a review of general trends and issues before turning to individual firm and industry cases. The study examines new product developments, market trends, and economic environmental influences. It analyzes plant-level managerial and organizational aspects of production. Finally, it considers political-legal, educational and training, and other wider socio-cultural influences on manufacturing growth and performance. 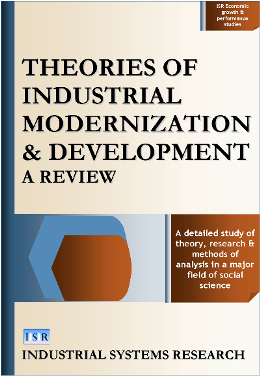 This book reviews theory, research, and methods of analyzing industrial-economic modernization and development – a very large field of study. It covers general social structural, cultural, and behavioural aspects of industrial modernization, the creation and growth of individual enterprises, and developments in technical-production systems, markets, and consumption/savings/investment. Among other things, the latest edition contains much new material on growth and performance in present-day advanced industrial economies. 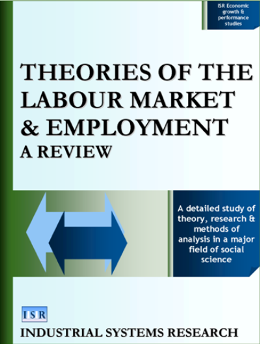 This book reviews theory, research, and methods of analyzing the labour market and employment. Free and flexible labour markets can automatically end both labour surpluses (unemployment) and labour shortages (over-employment). However, in practice various things may impede wage flexibility, freedom of contract, and labour mobility – and thus the balancing of supply and demand. Protectionist minimum wage tariff barriers and other obstacles to labour market entry and competition are one major general cause of unemployment. Technological and other business-economic development is a second major general cause while contraction or recession in economies is a third. The book argues that broadly dividing unemployment into obstructional, developmental, and contractional types is more accurate and useful than distinguishing between frictional, structural, and cyclical forms (the conventional economic classification). It also argues that is inadequate to analyze labour markets or explain employment and unemployment in purely economic terms. Even in the most developed, differentiated and autonomous market capitalist economies, external sociocultural, personality, and physical-organic environmental factors still impinge on labour markets and employment. A general theme of the book is the importance of bringing in empirical data from the real world to support or disprove theories. 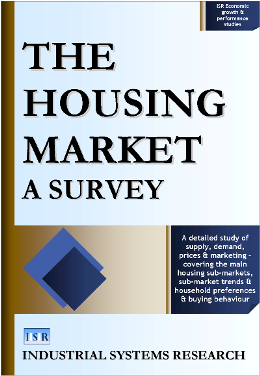 This is a detailed study of housing market supply, demand, and prices – covering the main sub-markets, sub-market trends, and household preferences and buying behaviour. The book will be of interest to senior executives in housebuilding and mortgage lending, real estate agents (brokers), and residential property investors and analysts. The focus is on the British market. However, many of the findings apply to the housing markets of other industrial countries. Such issues as the costs and quality of residential properties and the macro-economic implications of fluctuations in house prices and mortgage interest rates are of public concern around the world. Adam Smith’s The Wealth of Nations is the great pioneering study of economic growth and performance. When first published in 1776, the factory-based Industrial Revolution was only just getting underway. However, there had been steadily rising production and incomes in Britain, the North American colonies, Holland and other countries since at least the late 17th century. Smith uses basic theory, observation and documentary sources to analyze the nature and causes of economic advancement in general. The book is lengthy and wide-ranging. It examines the contributions to production of labour, land and capital. It explains the economic importance of large buoyant markets and industrial specialization. It also shows that national wealth does not depend on economic factors alone. For example, the favourableness or otherwise of the political-legal environment for industry and commerce is everywhere a major influence on national prosperity.